Thanks so much to those who braved the threatening rain clouds and chilly temps to grab some eggs! 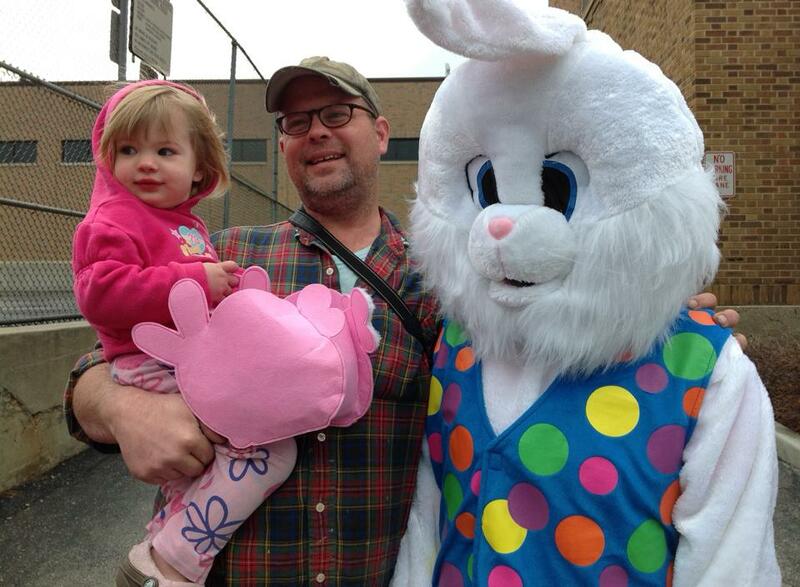 Our PPNA bunny was snuggly warm and full of hugs to help keep the kids warm! Since the weather is not going to cooperate, the egg “hunt” will be an egg give away. 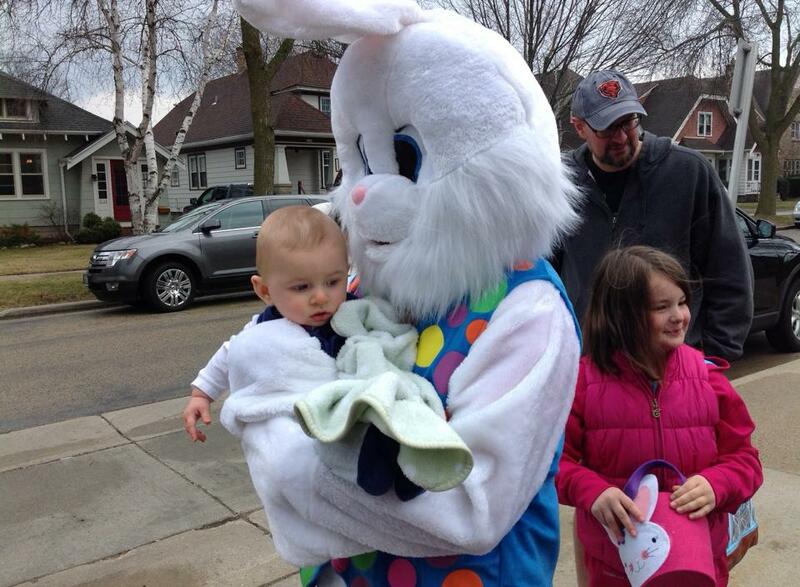 Please come to Washington near 67th and Garfield to collect some filled eggs for the kiddies. You can take them home and have your own indoor egg hunt! Join us for this great family event. 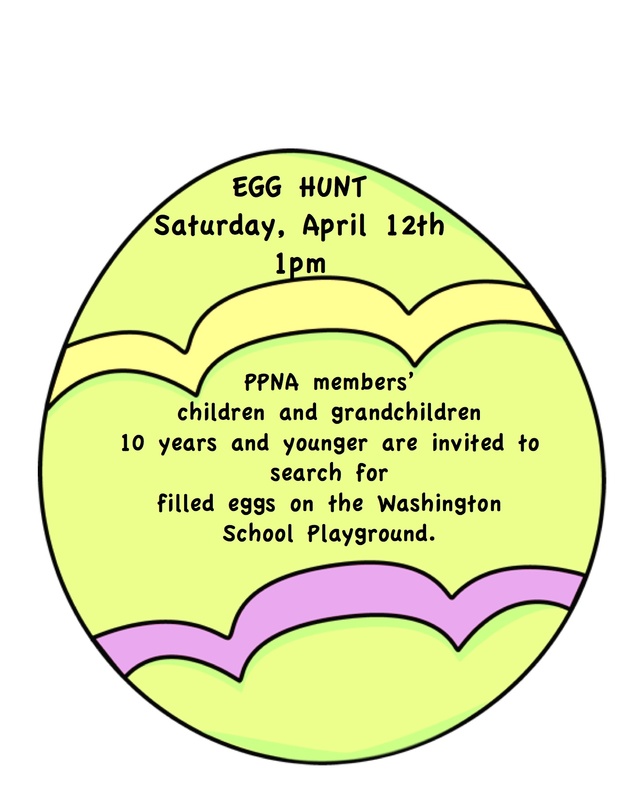 The PPNA Easter Bunny will be on hand to help kids search for eggs, so make sure to bring your cameras. It’ll be a HOPPIN’ good time! This is a members only event. If you are not a current member, please visit our Membership Page to print a membership form. Mail the form to Jenny Foshag with your payment or bring form and payment along the day of the Egg Hunt. This will be a rain or shine event. If the weather is not cooperating at 1pm, it will be more of an egg give-away instead of a hunt!